I just pick up two, at our N.Y. Show. They are very light weight, and love the craftsmanship. Nother fine product from Ardent. I wasn't sure if I wanted to make the switch to Ardent rods at first. 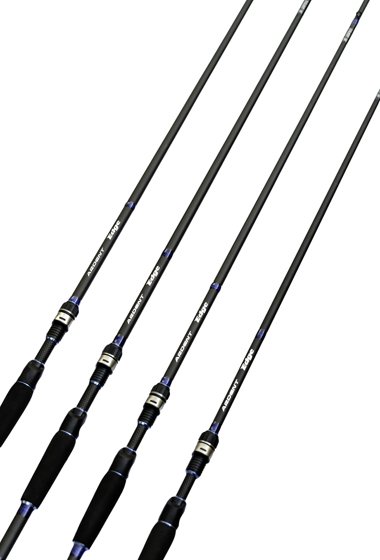 Always loved the reels but never tried the rods or heard much about them but after using these I was very impressed. Light weight, strong, and comfortable in your hands. I have several of each line and plan on purchasing more. I highly recommend the edge rods. The Edge rod is awesome. With the fast action tip you can really feel the vibration on your lures. It's lightweight yet has enough backbone to pull in the giants.